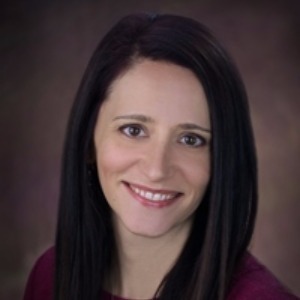 Molly Hohol is a certified nurse midwife. Midwife means with woman, and Molly is dedicated to providing women at every stage of life from adolescence through menopause with a full array of services, including disease prevention, health promotion, and family planning. In addition, guiding women through pregnancy and providing a personalized labor and delivery experience are at the core of midwifery care. 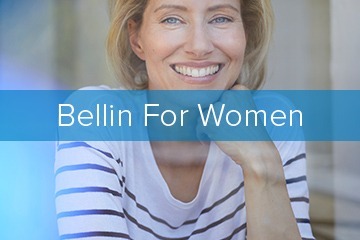 Molly is passionate about educating women and teens about their bodies and empowering you to take an active role in making decisions regarding your health. Molly and her husband have two children and a Bernese mountain dog. She enjoys reading, watching movies, skiing, and being active outdoors with her children and dog. Becoming a parent can be a little scary. We can help with that. 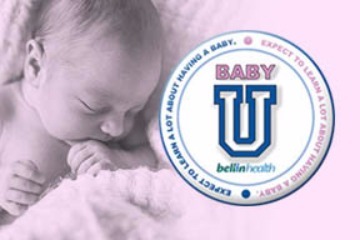 Learn about current topics in baby care, tour our birthing center, meet our maternity team, and win prizes at Baby U. You do everything for everyone. But sometimes you forget about one very important person: yourself. 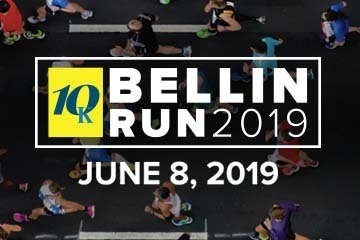 Bellin for Women empowers women to take a more active role in their own healthcare. Our exciting program connects women with expert information, valuable tools, fun events and a community of new friends and advocates. Won’t you join?